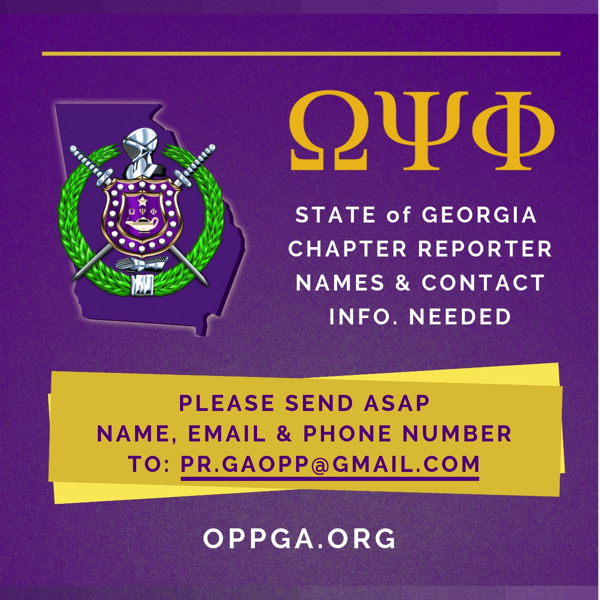 Click the links below to get the latest news on chapters and brothers around the state. 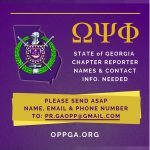 To submit a news item, contact State PR chair Bro. 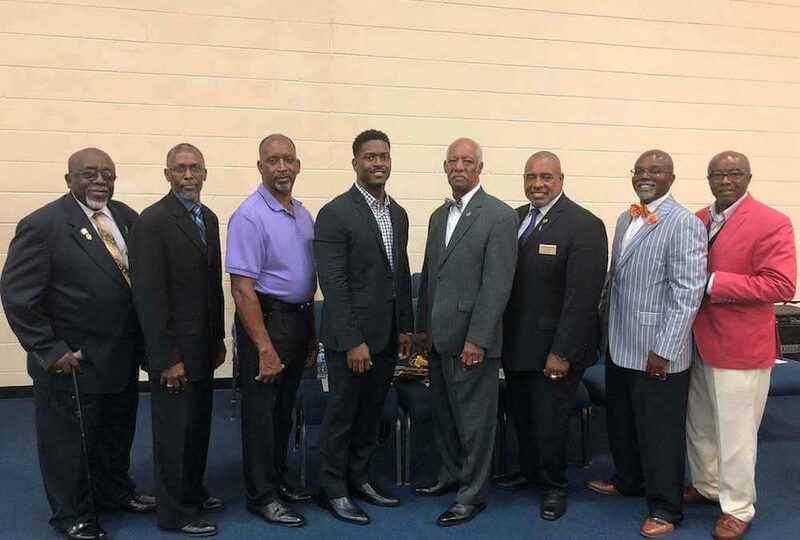 Herb Ford. 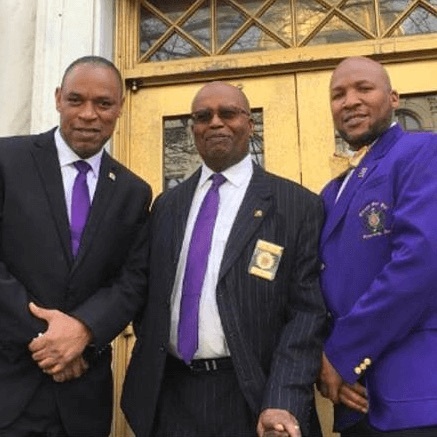 All Brothers should review and become acquainted with the four bills that were focused on during Omega Day at the Capitol. 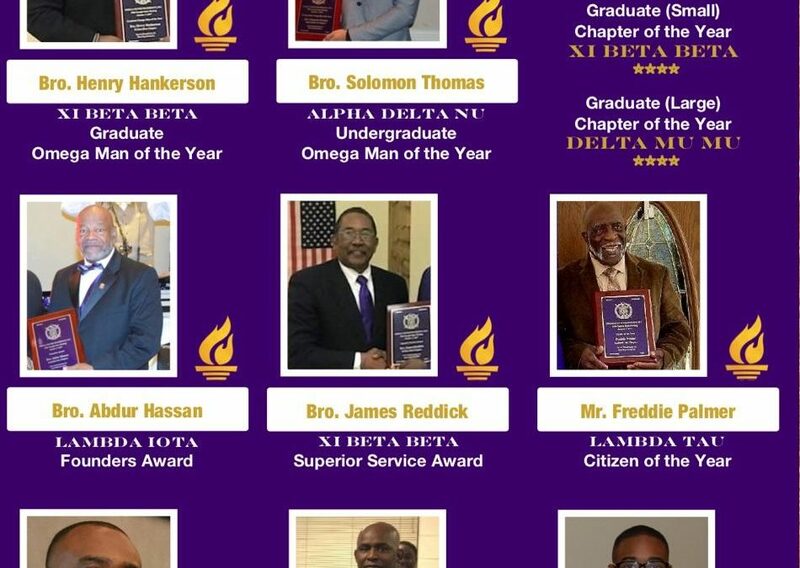 Congrats to all of our individual and chapter award winners for all of their hard work and service. 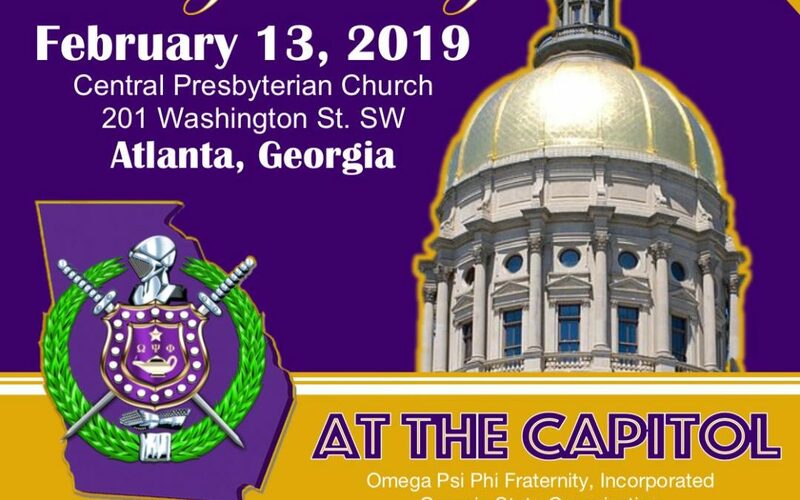 Order Your Omega Psi Blazer Today! 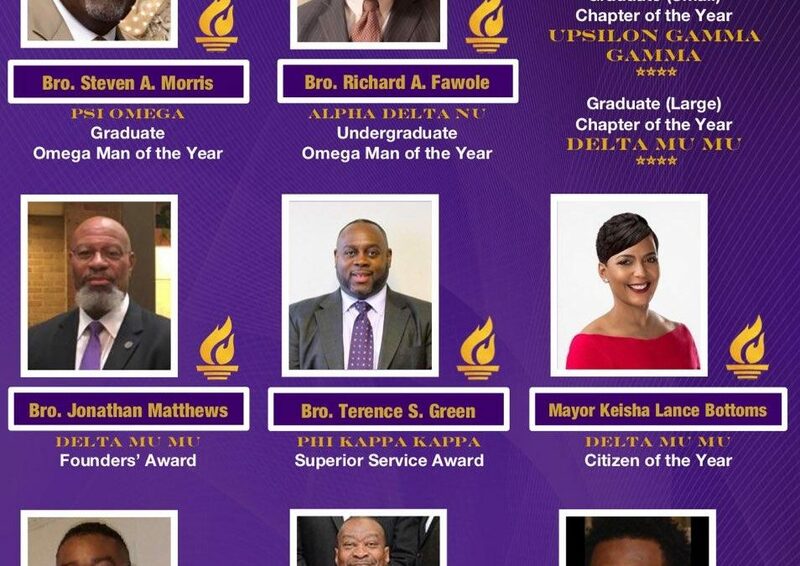 A celebration of the life of Bro. 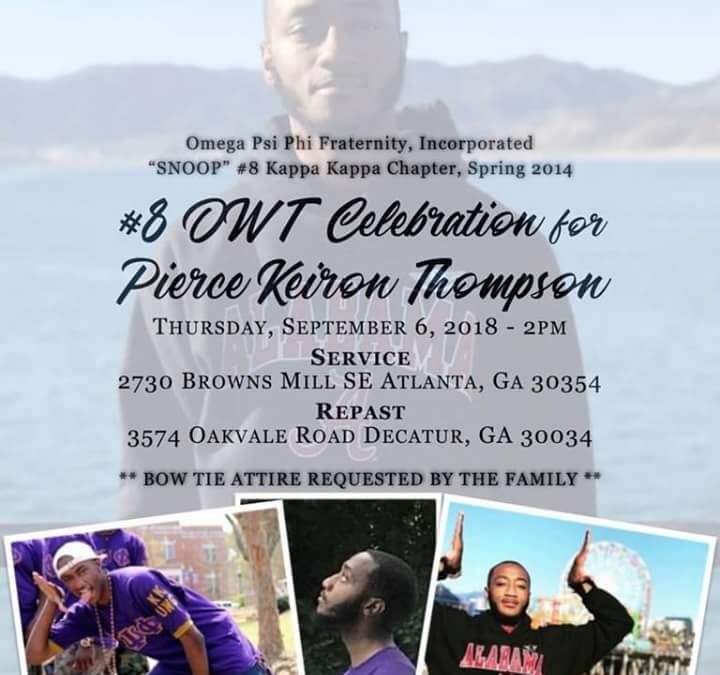 Pierce Thompson (#8, Spring 2014 Kappa Kappa Chapter, University of West Georgia) will be held on Thursday, September 6. Bro. 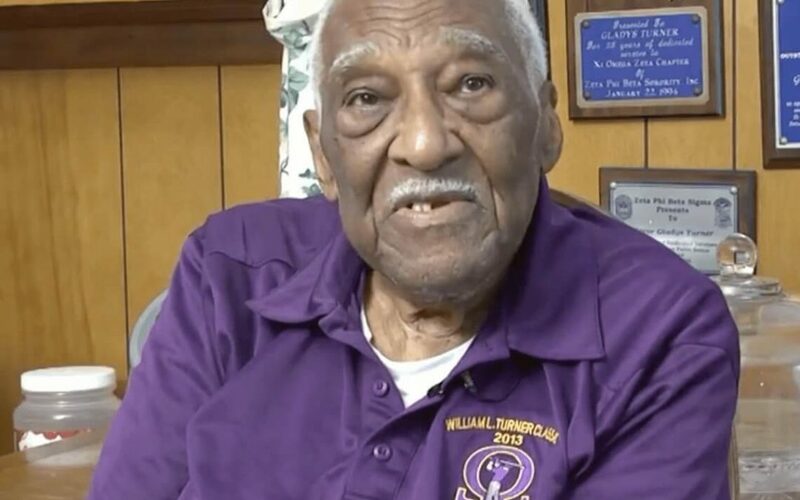 William L. Turner, a charter member of the Omega Gamma Gamma Chapter (Warner Robins, GA) of Omega Psi Phi Fraternity, and 1950 initiate of the Xi Psi Chapter (South Carolina State University) is interviewed by Bro. Sam Henderson. 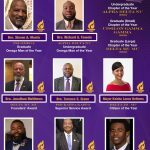 State of Georgia award winners at the 81st Seventh District Meeting in Atlanta. 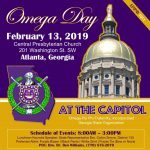 Omega men from around the state of Georgia gathered in Atlanta on February 6 for the annual Omega Day at the State Capitol.